What I like most about geography is discovering the ways humans interact in complex ways with the natural environment. I have always been a person who is interested in science but also humanities subjects. For me, geography is the ideal subject because it interlinks physical sciences with human sciences such as politics and economics. These interconnections enable us to explore ways to improve our world through sustainable development opportunities. I love this practical aspect that geography brings. Why do you want to represent your country at iGeo? I am so excited to be representing Australia at iGeo because I am looking forward to sharing my Australian geography experiences with other people from all around the world as well as learning about so many other countries. The world has so many unique and interesting places and I can’t wait to learn about different cultures and environments and meet young people who have a similar passion for learning. The Society would like to offer condolences to Kevin Teys on the death of his wife Valma Teys on the 4th of July. Dr. Jennifer Carter, Associate Professor in Geography, University of the Sunshine Coast, has been working on barriers to developing commercial activity around the galip nut to provide options for collecting and distributing the nuts to processing plants. Canarium indicum (known as galip in Papua New Guinea) is a nut that grows ubiquitously in the Pacific region and is a staple foodstuff. Commercial development in small island states can be limited by the lack of micro-enterprise clusters and regional arrangements across supply chain networks. Dr. Carter’s participatory action research involved stakeholders reflecting on objectives and options during several workshops and training days. 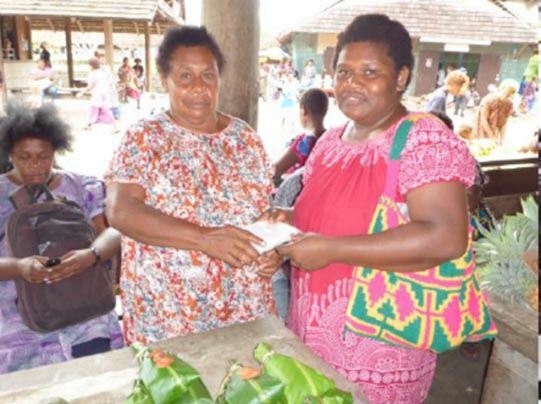 Outcomes by local women participating in the research included value-adding to the galip nuts by drying, roasting, salting and flavouring then packaging in plastic packets with local labels and a galip biscuit recipe using nut by-product after oil extraction. An emerging small-scale nut-cracker manufacturer is hoping to provide equipment at an affordable price. There is now a greater interest in PNG for the galip factory and packaged product and a positive outlook for the establishment of a galip industry. Challenges remain around the costs and reliability of electricity and fuel supplies, and the procurement and retainment of both suitable skilled and unskilled staff. A key aspiration is the desirability of employing young community people in this emerging industry. Reference: Carter, J and Smith, E. (2016) Spatialising the Melanesian Canarium industry: understanding economic upgrading in an emerging industry among three Pacific small island states. Geoforum 75: 40-51. ** CHANGE OF VENUE FOR LECTURE NIGHTS: Following our 3rd July lecture meeting we received notice that Magda Hall was experiencing some difficulties and regrettably could not accommodate any public events over the next few months, including our monthly meetings. Fortunately, we have been able to confirm bookings for our August and September meetings at the Lavalla Marist Centre, 58 Fernberg Road, Paddington. In case you are wondering, this venue was not available when we inquired earlier in the year, hence our use of Magda Hall, Bardon. This turn of events highlights the potential problems of having to rely on hiring meeting venues and the need for RGSQ to have an auditorium/lecture space at the Society’s own premises. ** NEW PREMISES: Good news! Council has identified a suitable and very attractive property in Spring Hill for the Society’s new home. After much consideration and advice received from our solicitors that the relevant documents are in order, we have signed a conditional contract for the property. We are now in a period of “due diligence” investigations, seeking confirmation that this property passes all the necessary inspections and answers the remaining questions that we, and our solicitors, have. If all goes well we will confirm a settlement date as soon as possible. I hope to have more news on this to share with members very soon. **ANNUAL GENERAL MEETING: The time for our AGM is drawing closer. This year the AGM will be held on Tuesday 11th September at the Lavalla Centre, 58 Fernberg Road, Paddington. The AGM is an important event in the Society’s annual calendar. It provides an opportunity for members to hear a review of the Society’s activities and achievements over the past year and the anticipated projects and plans for the year ahead. I encourage members to come along to the AGM and to participate in the deliberations. ** NEW CONSTITUTION: You may recall that, at a meeting of members on 6 June 2017, then President Jamie Shulmeister, led a discussion which centred on the incorporation status of the Society. 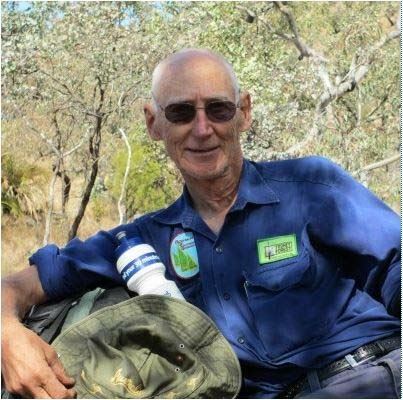 A new Constitution is central to adoption of a revised basis of incorporation, which will move away from the Letters Patent structure under which the Society has operated since its inception in 1885, to a Company Limited by Guarantee (CLG) under the Commonwealth Corporations Act. The proposed new Constitution and By-Laws reflect work that has been undertaken on this over the past 12 months. The draft new Constitution, By-laws and explanatory information on the need for the proposed changes were distributed to members on 22 June with an invitation to attend a “Q&A” session on 3 July 6.30-7.15 prior to the July lecture presentation. Council welcomed input and comments from members who attended that Q&A session and other written comments from members. There is still some work to be done on this, and hopefully it will be ready to present to members later this year. ** ELECTION OF SOCIETY COUNCILLORS AND PRESIDENT: Another very important item on the AGM agenda is the election of the President and Councillors. If any member wishes to nominate for Council for the 2018-2019 year, nomination forms are available through the RGSQ office, ph. 07 3368 2066 or email admin@rgsq.org.au. We would appreciate it if any nominations are received by Thursday, September 6. Please send the nominations to execofficer@rgsq.org.au or by post to The Royal Geographical Society of Queensland, 237 Milton Rd, Milton, 4064. Well it was new around the mid 18th century. 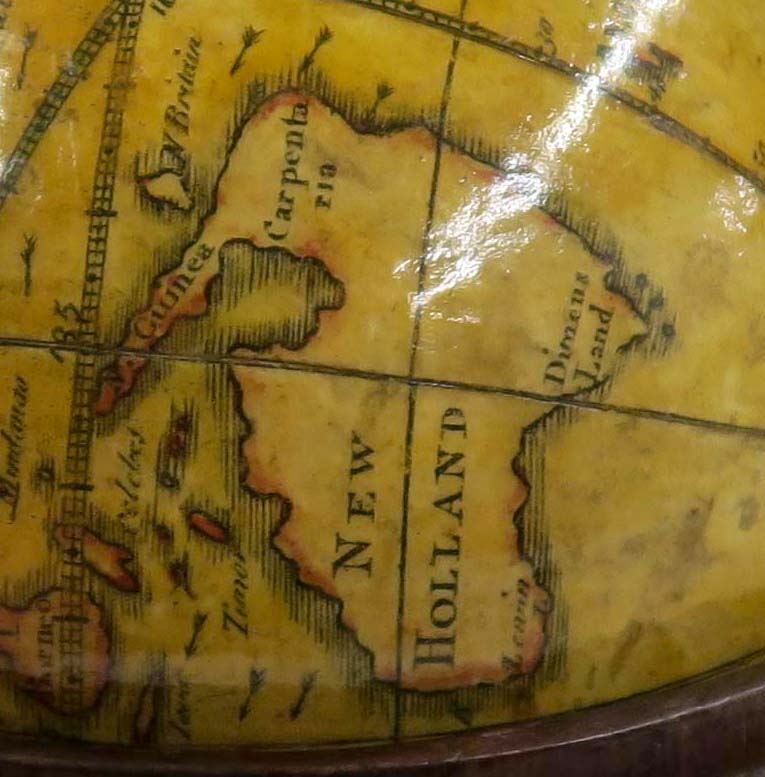 The little pocket globe featured in the image of the 'Latest News' summaries on the Society's Home page was taken at the National Library during the Mapping Group's visit to Canberra in Nov 2017. 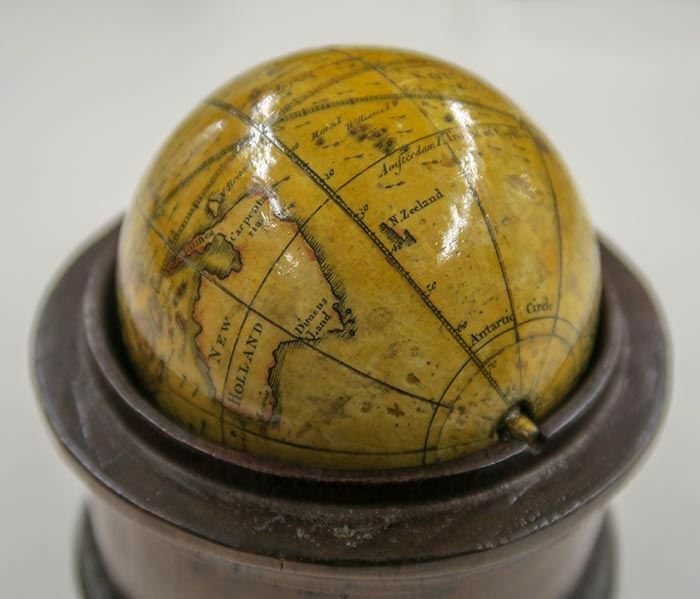 The NLA's collection of almost a 1M maps, includes several of these wonderful pocket-size terrestrial globes. The globe pictured was made by Leonard Cushee of London, most likely between 1754 and 1760. 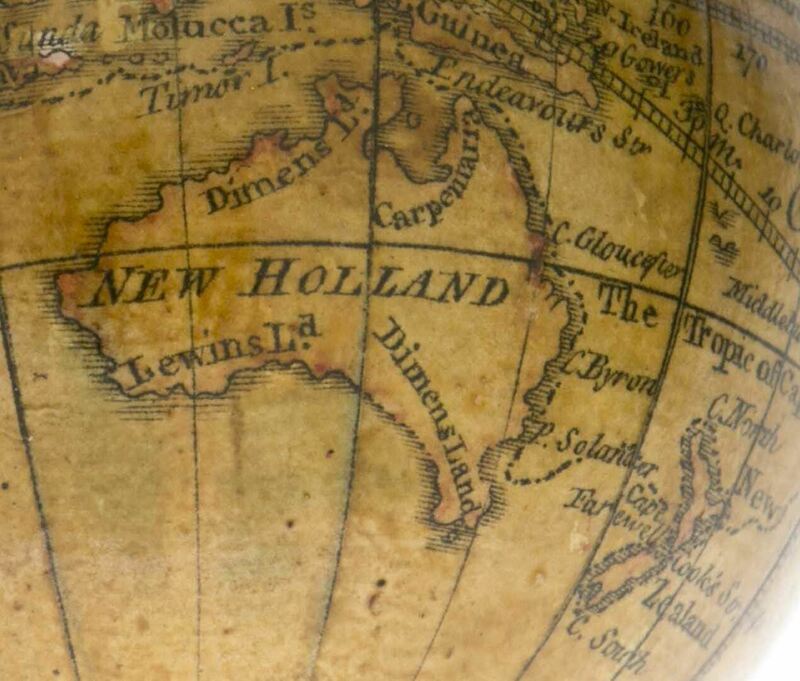 A pocket globe dated 1754 did not have the completed east coast of Australia (New Holland as it was called on maps of the day) because it was still unexplored. 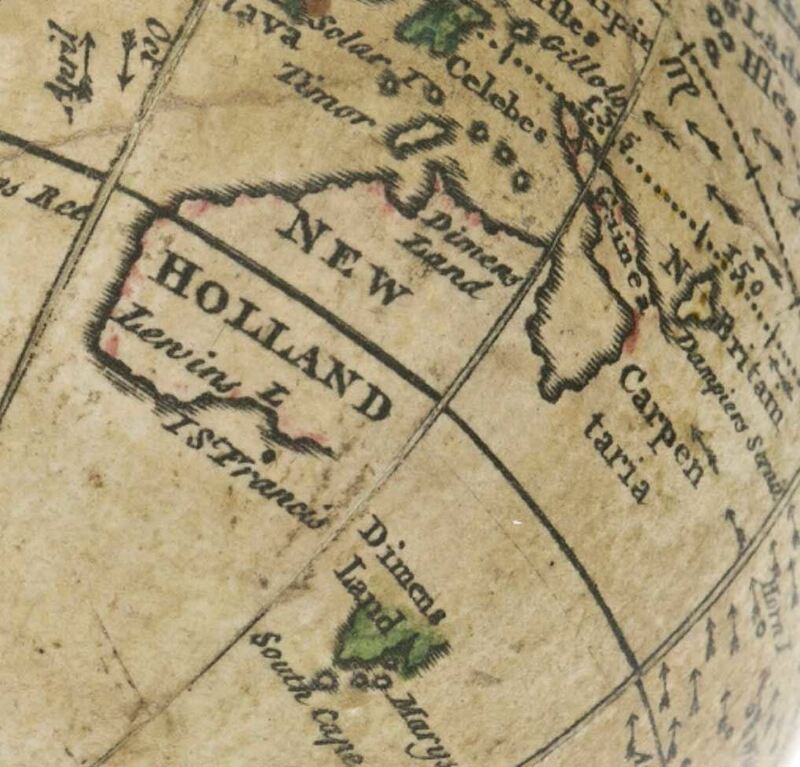 A similar globe produced in 1776 included Cook's voyage along the east coast. New Guinea is now separate from Australia and New Zealand is mapped. Information courtesy of the National Library of Australia, Canberra ACT. The oldest document found in the recent reorganisation of the Society’s archives has nothing to do with geography! 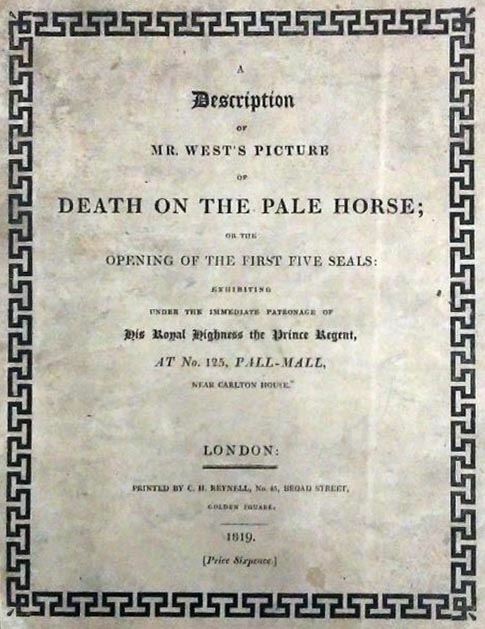 It is an 1819 pamphlet produced for the London showing of Benjamin West’s painting Death on the Pale Horse. 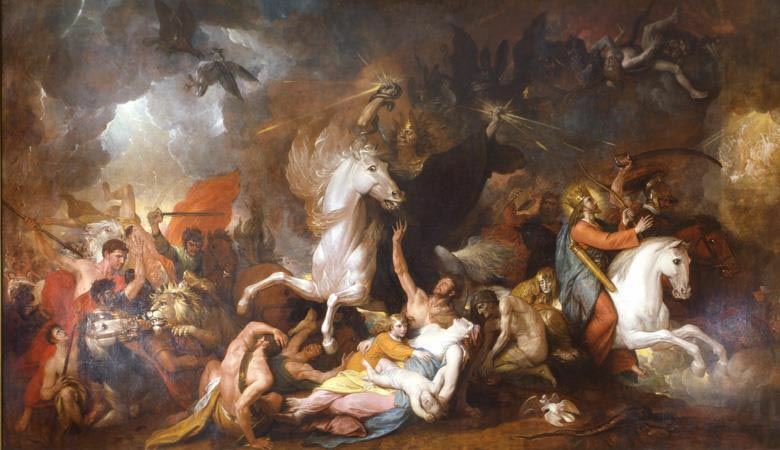 West was an American-born artist who specialised in scenes developed from biblical text and this painting completed in 1817, used apocalyptic themes from Revelation 6:8 referring to Death, War, Famine and Pestilence. The Pennsylvania Academy of Fine Arts notes on its website that “The biblical narrative of the painting was considered to be so complex that it was originally exhibited with an explanatory pamphlet”. A copy of the 7-page pamphlet (cover shown below) is held by the Society. The most likely provenance of the pamphlet has been traced to Sir Thomas Mitchell who was assistant then Surveyor-General of New South Wales from 1827 to 1855. After serving at Salamanca in the Peninsular War, Major Mitchell married in Lisbon then took an army pension and returned to London. He had always been keen on art and took the opportunity to hone his skills. It is supposed that he went to the 1819 London showing of Death on the Pale Horse and purchased the pamphlet for sixpence. In 1946 Mitchell’s grandson, an art dealer, sold a number of Mitchell’s paintings to the Society and, after the Society built the Mitchell monument in Mitchell, he donated a number of his grandfather’s artefacts and documents to the Society. Presumably, the pamphlet was one of those. To test the significance of the pamphlet, the painting was tracked down to the Detroit Institute of Art (DIA) which has a version of the painting but does not mention the pamphlet in its extensive bibliography, suggesting that the pamphlet is extremely rare. The DIA was contacted by email and has requested a digital copy to try to clear up uncertainty about the showings of various versions of the painting. This has been sent. For the time being the document is safely filed away with other Mitchell rarities in new archive boxes while the Society’s archive reorganisation continues. In September 2017, Dr. Karen Joyce was one of nine women worldwide awarded the Honour of Women to Watch in the UAS (Unmanned Aerial Systems) Industry. This award, based in the US, is promoted by the Women and Drones organisation which aims to raise the profile of women doing great work in the drone industry. A graduate of UQ’s Geographical Sciences, Dr. Karen Joyce is Senior Lecturer and Remote Sensing Scientist at James Cook University, College of Science and Engineering. Her primary area of interest is in creating, applying and automating remote sensing tools for environmental monitoring and management problems, for example mapping live coral cover on the Great Barrier Reef. Using remote sensing, Karen has worked as a Geomatic Engineering Officer in the Australian Army, developed models for spatially explicit mapping of recreation opportunities across New Zealand’s conservation estate, and developed techniques for integrating remote sensing into all phases of the disaster management cycle. Karen co-founded She Flies, a drone training academy whose mission is to engage more girls and women with science and technology through the world of drones.